If you want to reach our facility, we’re accessible via BUS 15 and Hwy 151. We’re near Hartsville Mall Shopping Center, Habitat for Humanity, the United States Postal Services and the Social Services Apartment. 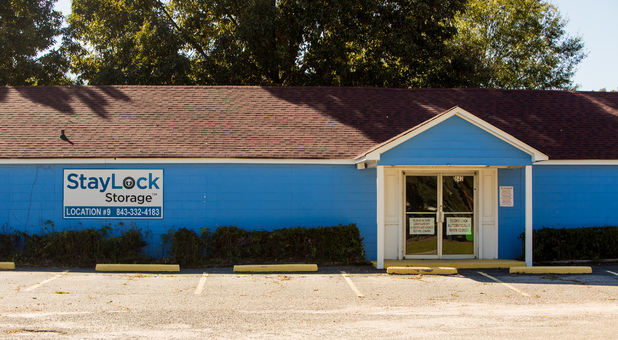 Stop by our facility if you live in North Hartsville, Society HIll or their surrounding areas. We’re also here to help students attending Coker College. Give us a visit today! 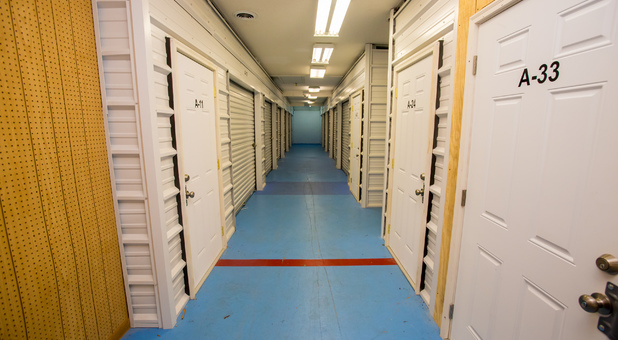 If you need a place to keep your items, we’re the place for you. 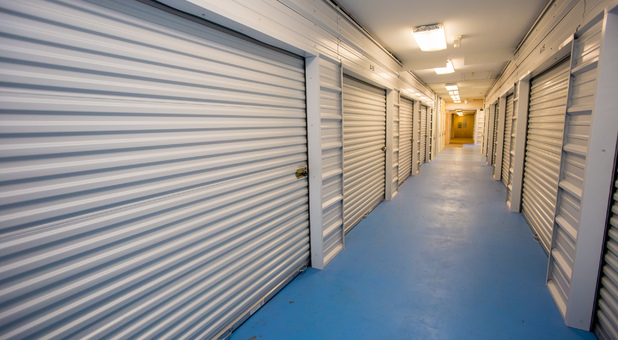 Whether you’re storing collectibles, clothes, shoes or any other item that you can’t find a place for at home, one of our units will be perfect for you. 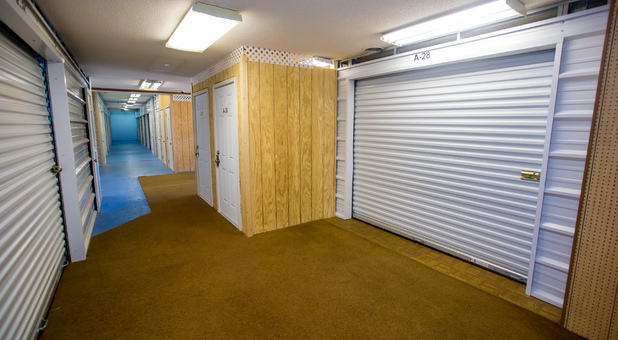 Our facility is safe and always secure with video surveillance and we’re gated and fenced, so trust us to keep your belongings in great condition.When your bill is due, use our online bill pay option to keep track of all of your payments right from home. 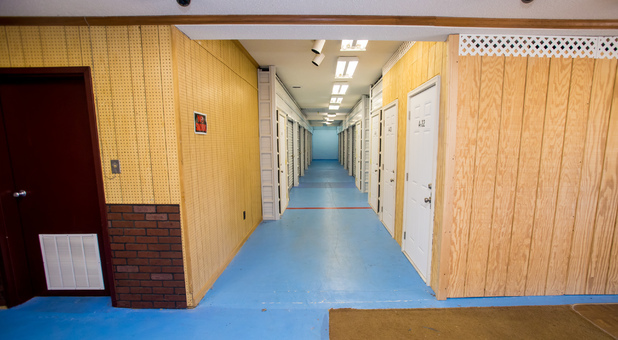 Get in touch with us today to learn more about our facility and what we offer.